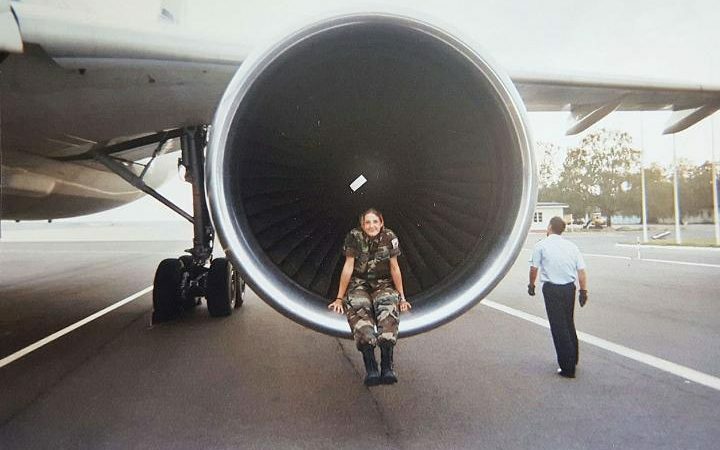 Princess Tessy has shared her experiences as a soldier serving in a KFOR peacekeeping mission in Kosovo in a very interesting article for the Daily Telegraph. It's available online here. Thr princess speaks of being the only woman in her draft and being a victim of attempted abuse, writing, "As a woman – one of very few female peacekeepers – I found that I was able to provide a service for women and girls, who suffer terribly in conflict zones. While doing night watches or searches, I was able to support them, listen to them and defend them. There were times when I, like they, wanted to escape the harsh, male-dominated environment. I also experienced a degree of attempted abuse. Luckily, I had the tools and training to defend myself. However, hundreds of thousands of women all over the world are not as fortunate. I want to speak up for them."